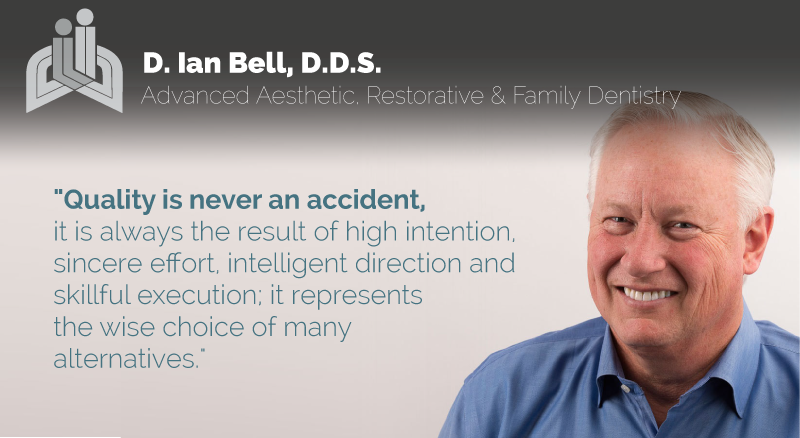 Contact D. Ian Bell, D.D.S. Make an appointment now by calling one of our friendly, helpful receptionists. We will be pleased to serve your smile and have you on your way as quickly as possible!